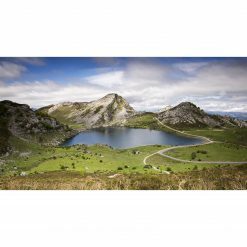 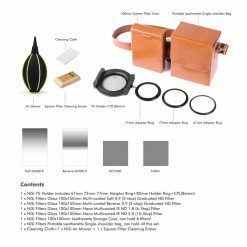 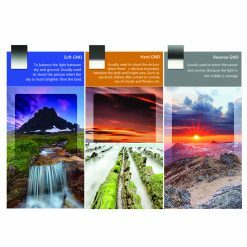 The NiSi 100mm Starter Kit is a great kit for beginning landscape or seascape photographers with everything you need to get started. 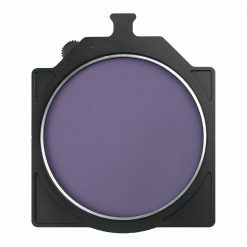 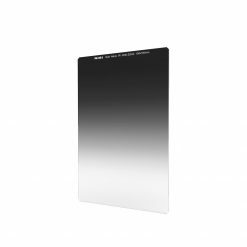 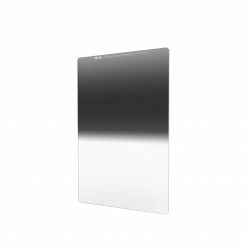 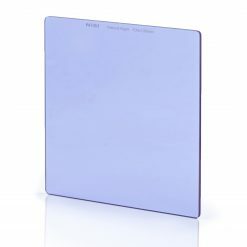 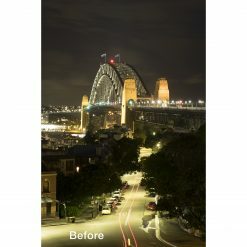 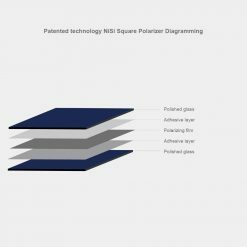 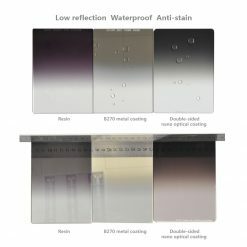 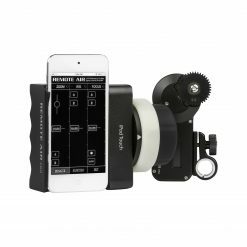 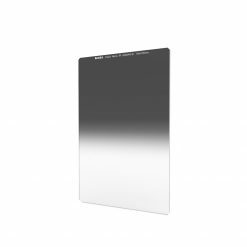 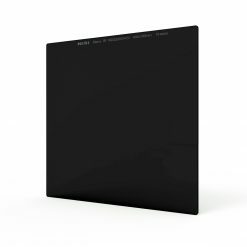 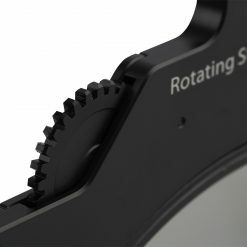 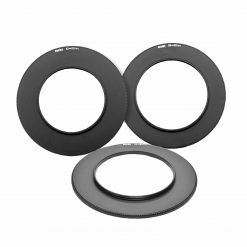 It’s perfect for anyone who wants to create long exposure images and use ND filters & GND filters with multiple lenses up to a 82mm standard filter thread. 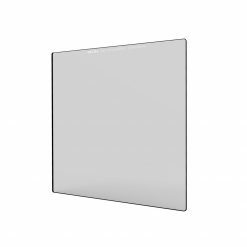 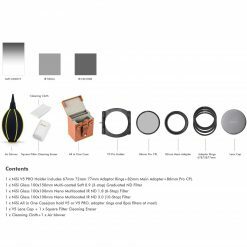 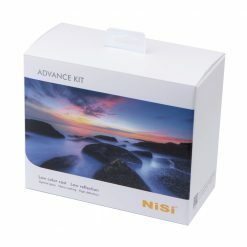 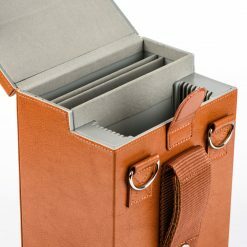 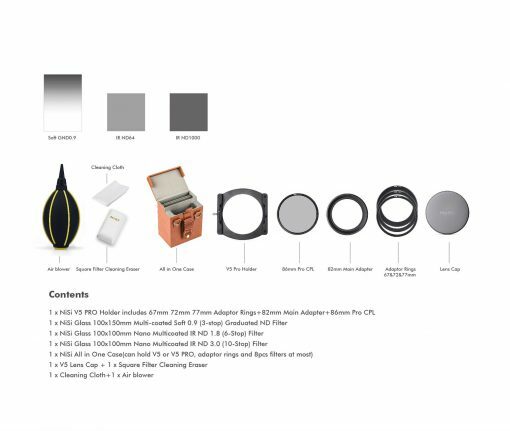 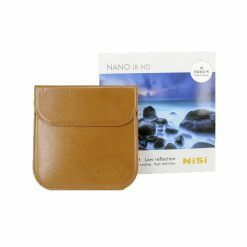 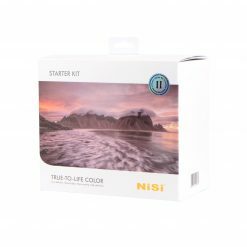 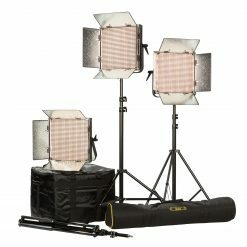 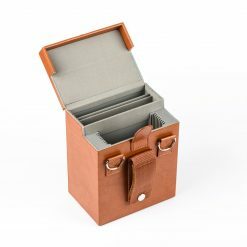 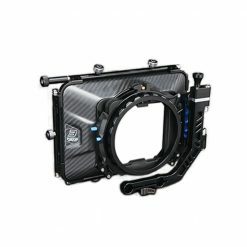 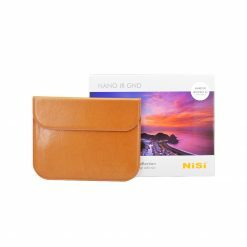 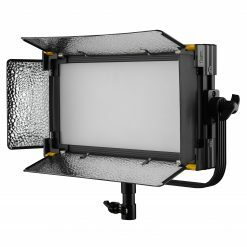 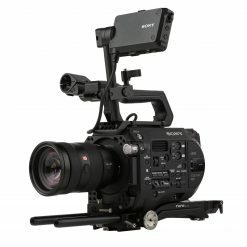 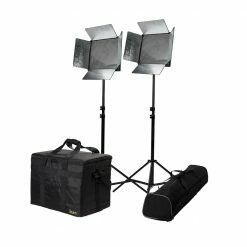 The NiSi 100mm Starter Kit is also a great deal compared to buying all the included items separately. 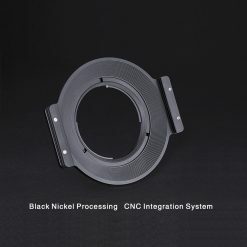 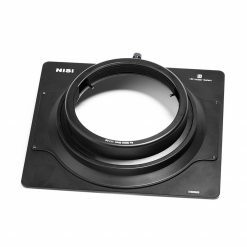 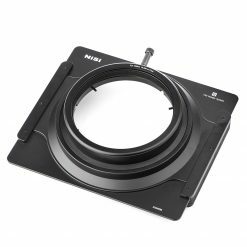 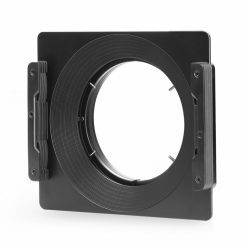 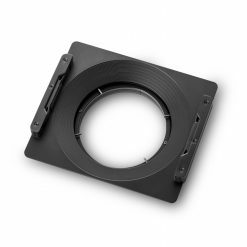 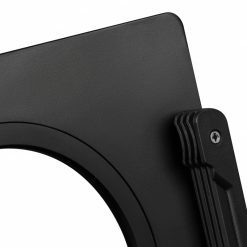 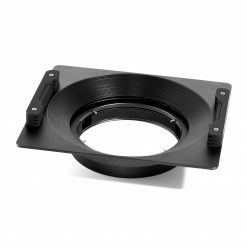 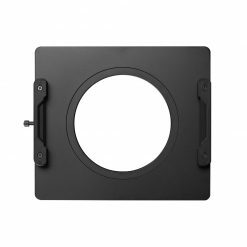 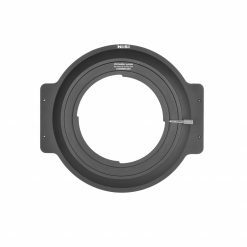 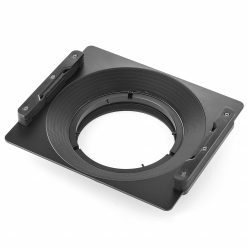 1 x NiSi V5 Pro 100mm Filter Holder including adapter rings for 67mm, 72mm, 77mm and 82mm C-PL.